I will create 20 email accounts. 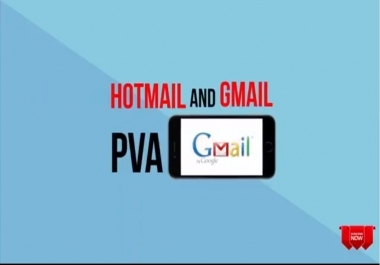 It can be gmail, yahoo or hotmail accounts. 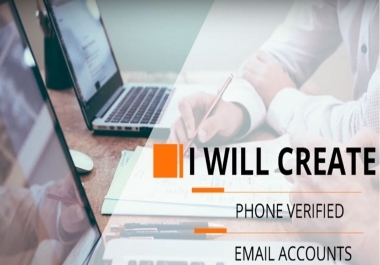 All accounts are phone verified, manually created and fresh. It will have random names and passwords. You can also provide usernames and passwords that you want. All accounts are confidential and never shared.